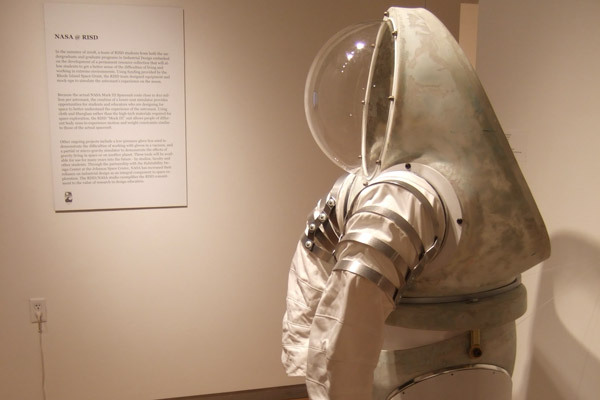 First in a few decades, change in the design of space suits has started. 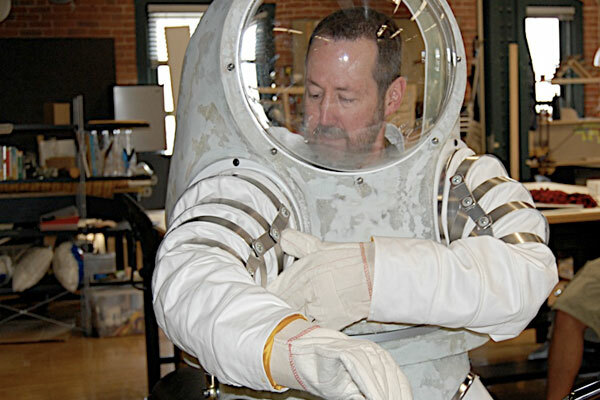 As a member of NASA 2020 Moon Mission design team, I designed a light space suit and a vacuum glove box for the training of astronauts in the Johnson Space Center. 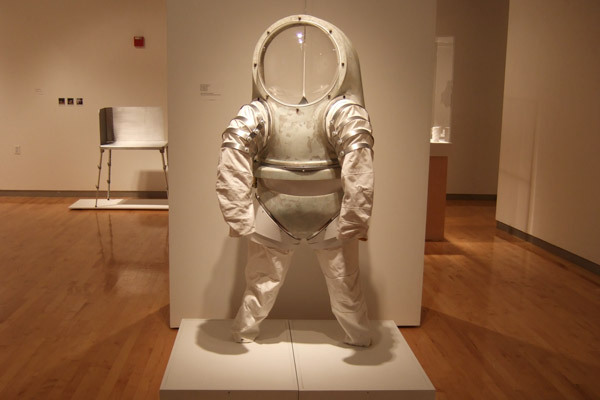 Made of fiberglass, aluminum, fluoro-elastomers, and aramid textiles, the next generation space suit allows the spaceship crew to move more naturally, also giving durable protection. 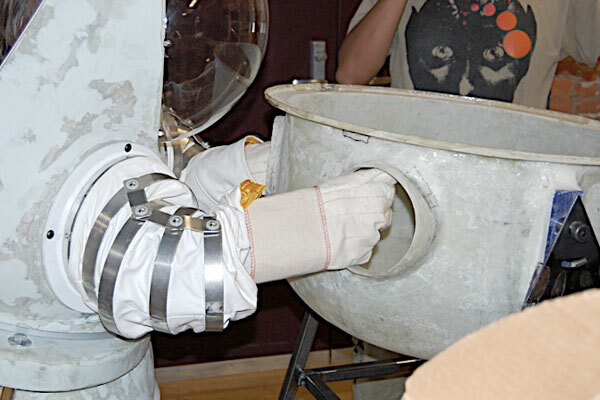 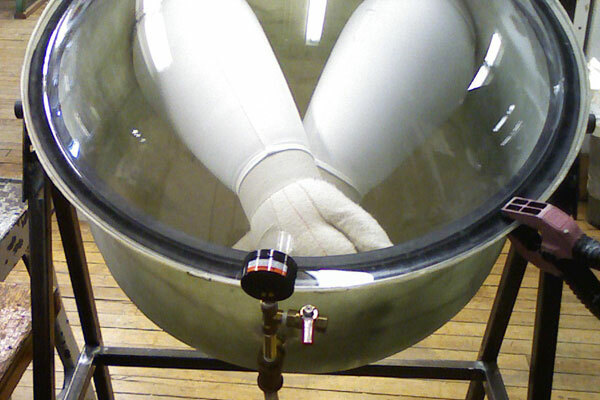 The vacuum glove box offers similar conditions to the outer space for simulations.